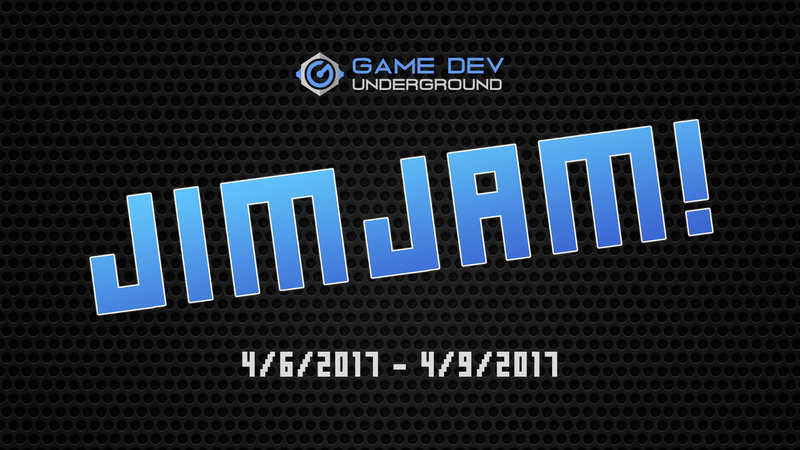 Join Game Dev Underground and prep for Ludum Dare! All submissions will be played live on stream and posted to YouTube for thousands to see. INSPIRATION!!! Make a game inspired by something...it could be your favorite movie, tv show, conspiracy theory, twitch personality...anything. Make a game inspired by something else. (I'll be streaming my entry all weekend on both YouTube and Twitch) at 8pm EST on Friday 4/6/2017. 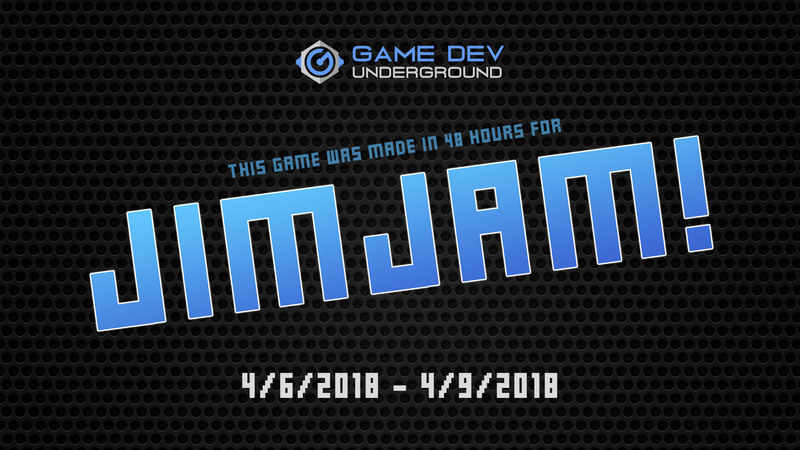 Monday 4/9 at 12:01 am EST the jam ends! Submit your game on time. I've prepared some assets that you can use in your games if you want. Here is a splash screen as well as another one. 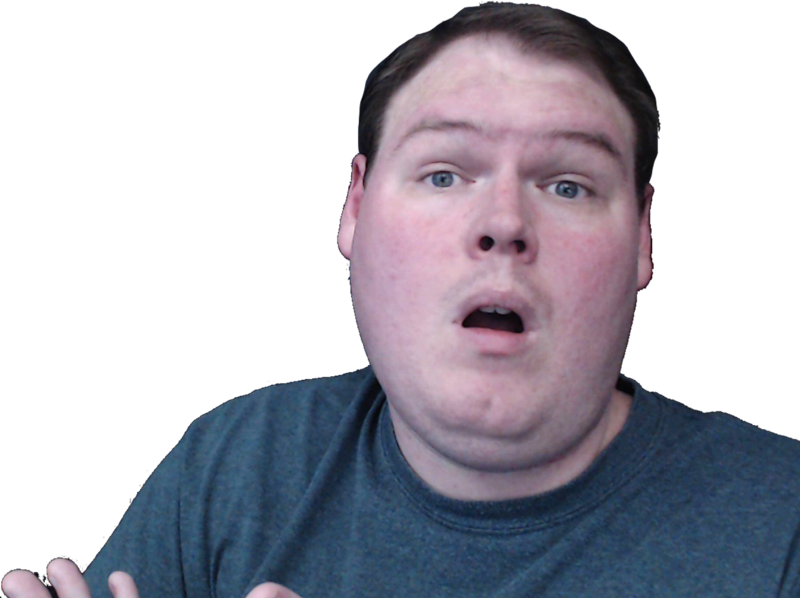 I also have a transparent background logo and a weird pic of me because why not. Feel free to use any of these assets in the beginning of your game or anywhere you see fit!